← Little did we know that the head Betobug is really bugged out! Is Beto really just another criminally insane psychopath seeking more power? 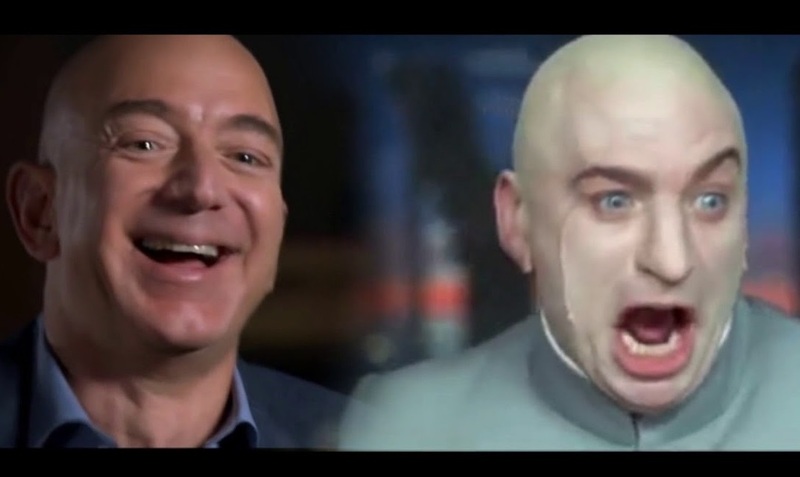 Natural News) Contrary to what it might appear to be, Jeff Bezos’ Amazon empire didn’t just spring out of grassroots nowhere as a result of one man’s forward-thinking ingenuity with regards to evolving technological innovation. As it turns out, this corporate behemoth is actually a fascist psy-op birthed by the Central Intelligence Agency (C.I.A.) to seize total control over all trade and commerce throughout the world.